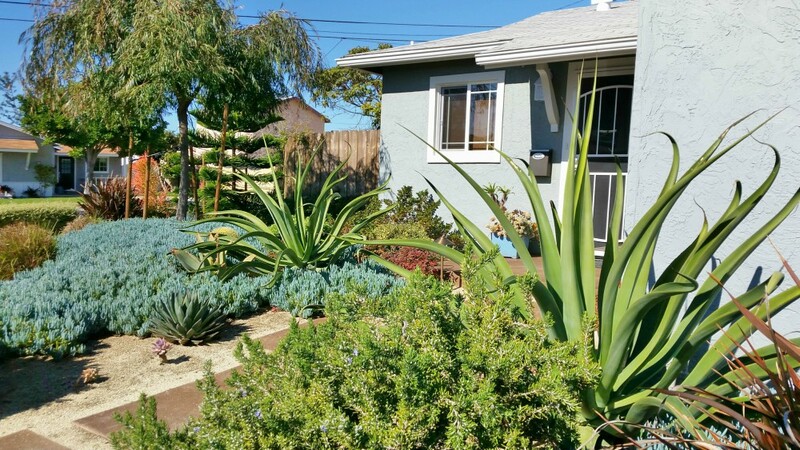 Where does one start to create a new garden landscape using mainly succulents? Letz Design will share some Succulent Garden Ideas along with a few secrets and some recently introduced succulent plants. These plants are all the rage and will be for many years to come. Succulents have been around for decades, but until most recently these plants were only for the real collector. 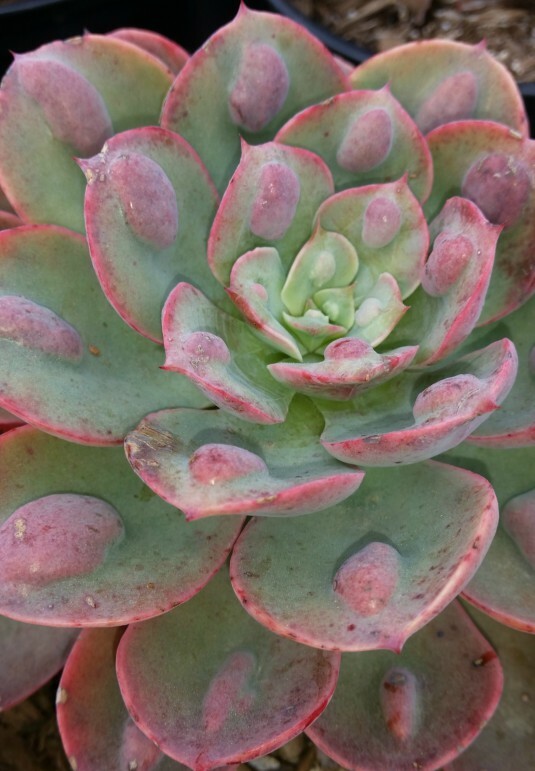 As more and more front lawns are being replaced after years of drought and the spiraling cost of water, succulents are now taking center stage in the garden. A few key elements to consider are of course how much sun your garden will receive. 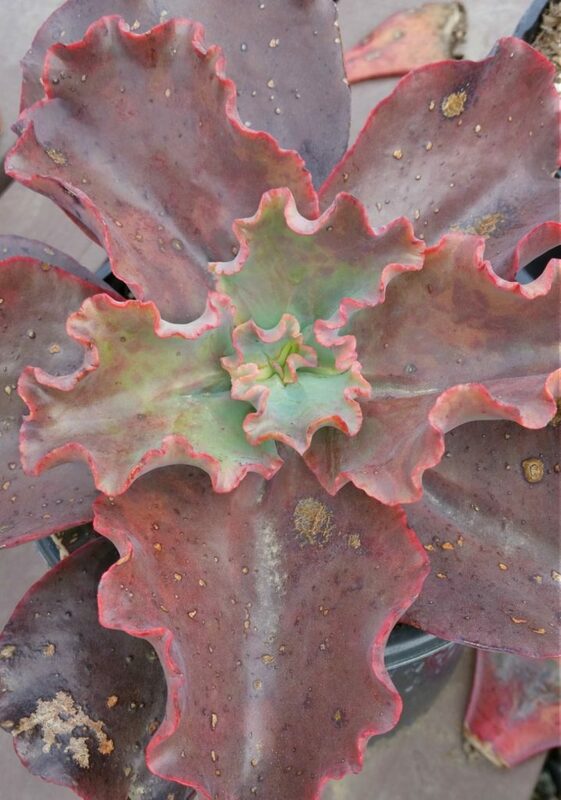 A majority of the succulents will tolerate full sun, although some prefer a filtered or part shade exposure. And there are several varieties that also tolerate shade to some degree. At times, as a designer I have to encourage the use of other plantings in certain spots where succulents do not thrive. Also keep in mind that most succulents take up only a small footprint of the garden. Some do spread and those are great to have in combination with others that become focal points or accents in the garden. 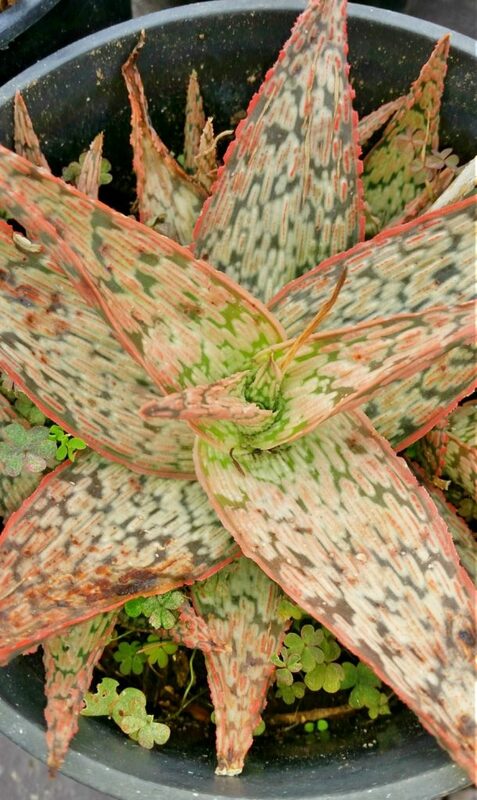 You may want some major element, a sculptural plant for height such as a Tree Aloe or a larger Agave to create some drama. Other succulent garden ideas include the need for access to maintain the plants. Will you have a defined path of flagstone or simply space between plants to move about the garden? Some succulent plantings use all stone or decomposed granite, while others rely on bark mulch. With circulation in mind, then the plants become groupings. These smaller groups then need some strong focal point along with smaller counter parts, the lesser plants and some that even act as groundcovers, such as Sedum or Stonecrop. Color is a major factor in the placement of these plants in your garden. Strong blues and blue greens are most prevalent in this family of plants. 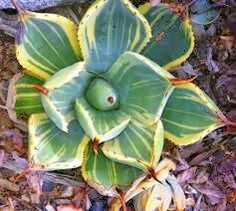 And, variegated forms like Furcraea and the photo below of Agave parryii ‘lime streak’. These plants deserve a key location where you want to direct a viewer’s eye. And then there are the strong reds, Campfire Jade is one that comes to mind. 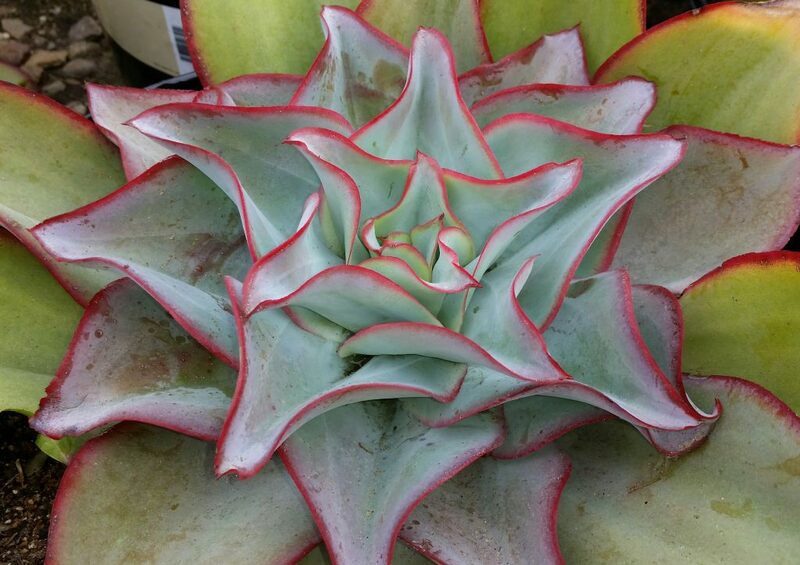 Succulents continue to delight and growers continue to produce new and exciting varieties. You may want to leave spaces in your garden to add new gems as you find them in your local nursery. 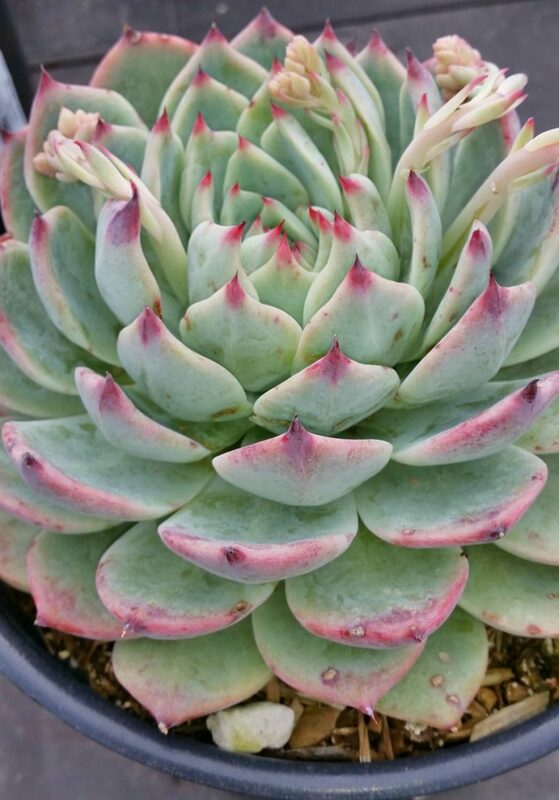 Below are a variety of new succulents that are worthy of a place in your succulent garden. For more succulent garden ideas, contact Letz Design Landscape for a two hour consultation or for a Master Plan of your property and or areas for a succulent garden.